FREE SHIPPING AND 2 YEAR PARTS AND LABOR WARRANTY!!! Self locking door. Ergonomically friendly door features effortless opening and closing with an automatic double safety locking mechanism. Glide the door closed with a gentle push to close and lock it. Front water filling. Accessible front or top water filing options. Network port (rear located) For connection to a local network to provide remote monitoring of the system. Comprehensive warranty. 2 years parts and labor and 10 year chamber warranty. Dynamic air removal technology. Effectively removes air from the chamber. 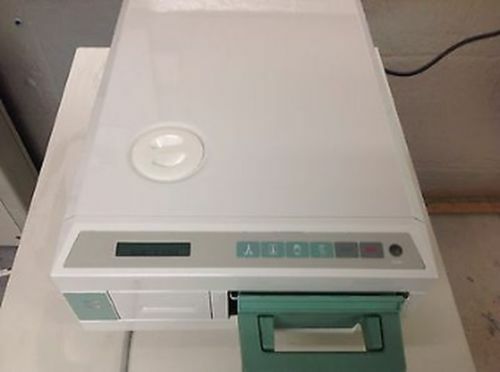 High effeciency air pump circulates hot air after the sterilization cycle for fast drying. Pre-programmed cycles for: unwrapped instruments; wrapped/packs; glassware and additional drying cycle. Drain valve is located on front, allowing for quick and easy draining of water reservoir. FREE SHIPPING AND 1 YEAR PARTS AND LABOR WARRANTY!!! 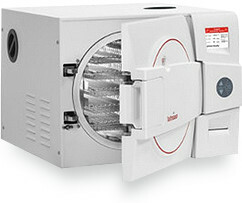 • A long life electro polished Stainless Steel chamber and door. 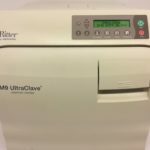 Does Your Veterinarian Office Need an Autoclave? Running, or working in, a veterinarian office is not an easy job. Taking care of people’s beloved pets and ensuring they get the care they need is an immense responsibility. This is why it’s so important for vets to have the tools and equipment they need to provide the best services possible. 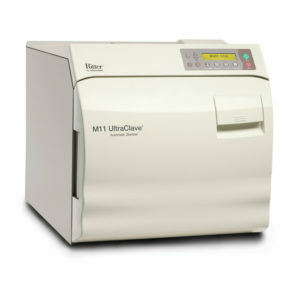 Fortunately, there is a line of autoclaves designed just for veterinarians. 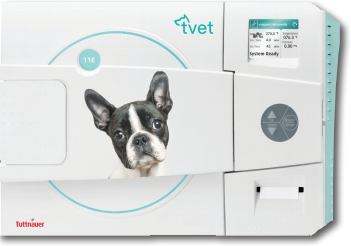 The tvet line provides all of the sterilization needs vet offices require so they can continue to get their job done right. 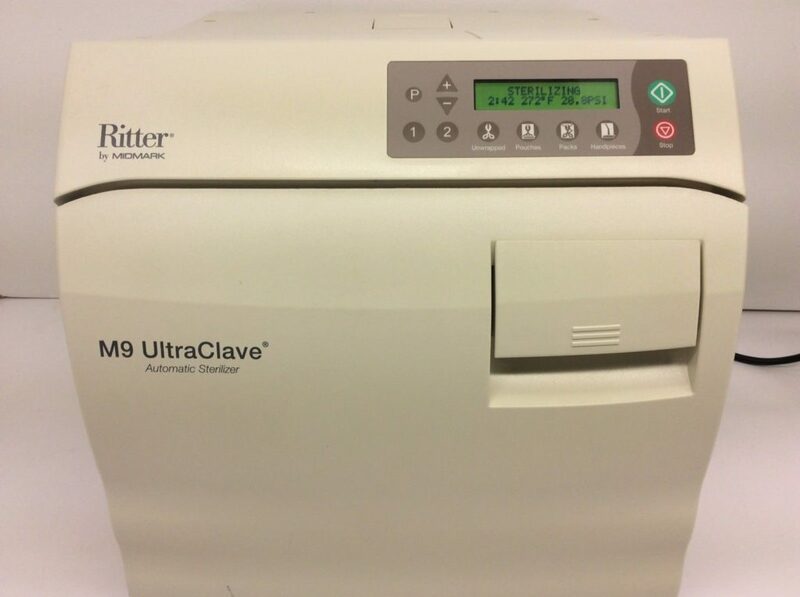 These autoclaves have cycle parameters that can accommodate double wrapped pouches, which can get more tools sterilized quicker. Additionally, the packs will not only be sufficiently sterilized, but properly dried as well so they can be used again right away. 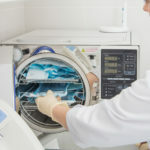 And because we’re so sure of the quality of our autoclaves we offer both parts and labor and chamber warranties for all of the autoclaves in the tvet line. 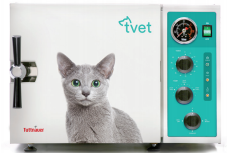 We understand how important having sterilized equipment is for veterinarians, and our products can get the job done right. 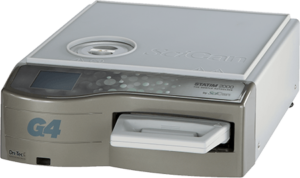 Since 2008, Statim USA has been provided high-quality autoclaves and sterilizers to a variety of industries. 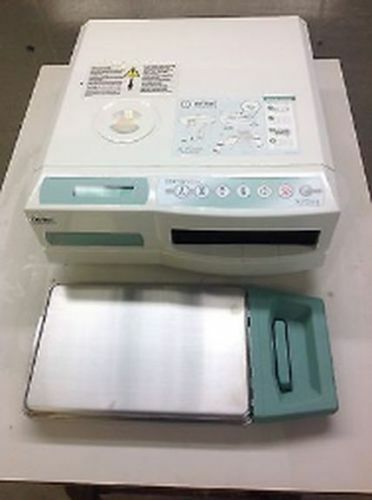 We offer both new and refurbished equipment so we will always have what you need within your price range. 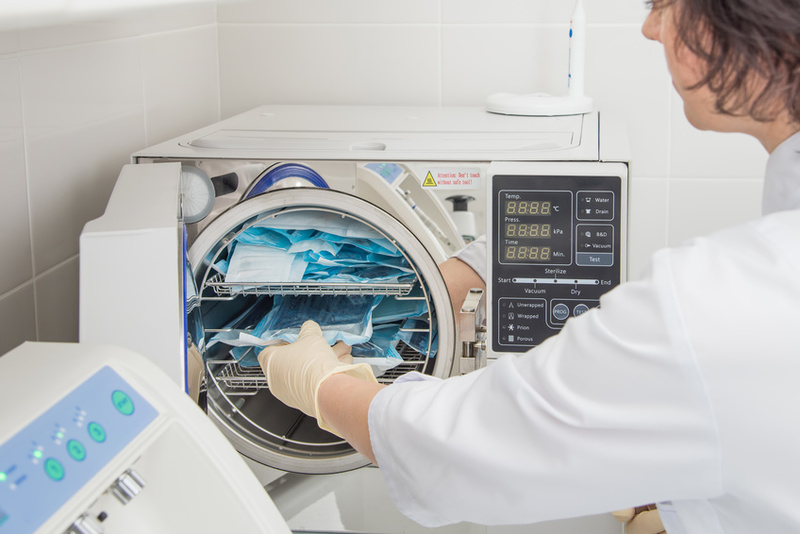 And if you need repairs done on your current autoclave or sterilizer, we can do that too. 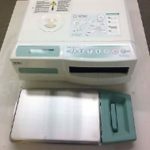 We offer a warranty on all of our refurbished sterilization equipment because we know that you need equipment you can rely on. 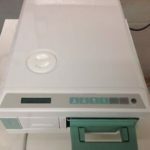 So whether you’re looking for a new autoclave, refurbished devices, or need information about repairs, call us today to learn more about our products and our financing options.